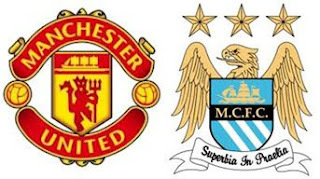 When Manchester United and City played their matches today, no one had any doubt that there would be any set backs. The Red Devils took on the Sunderland right in their home and earned three more points beating the Sunderland 3-1. The Citizens too moved ahead and earned three more points when they beat Newcastle 3-1. It seemed both Manchesters wanted to finish their matches with same score. Now as of today, the Red Devils have crossed 40 and are still on the top of the world with 42 points, followed by the Citizens with 36 points, clinging to their second position. However, the differential continues to be six as before.